If the F-35 fighter jet is so awesome, why is it so hated? An F-35 stealth fighter shot down two MiG-29 jets before taking out a surface-to-air missile battery on Sunday morning. In a simulator at the Tel Aviv Hilton Hotel, anyway. 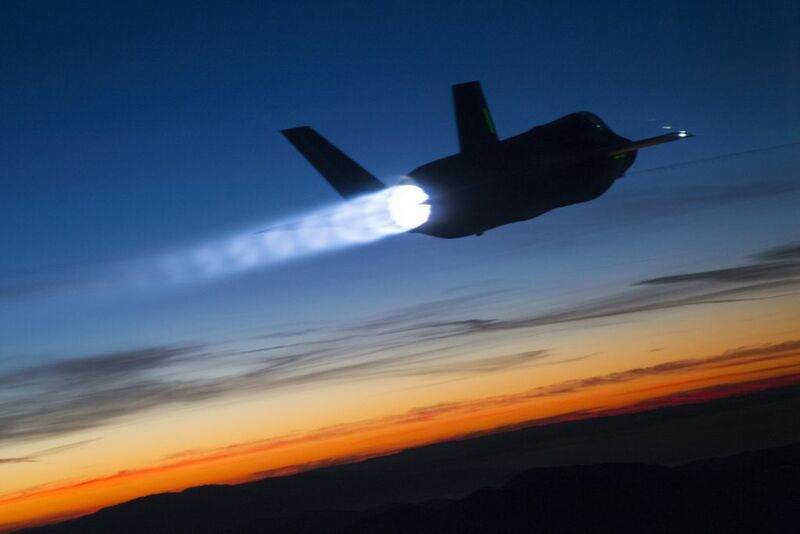 The F-35 Lightning II fighter jet is known in Hebrew as the “Adir,” meaning mighty or great, and for good reason: It is, quite simply, awesome. 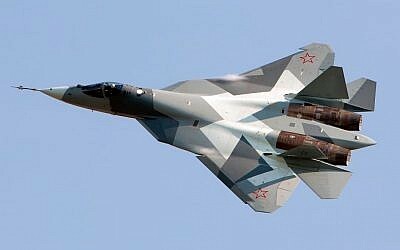 It looks like a spaceship, has a top speed of Mach 1.6 and can carry 18,000 pounds (8,182 kilograms) of ordnance. One variation of the F-35 has the ability to land vertically, like a helicopter. It has one of the most advanced stealth systems in the world, which makes it “virtually invisible” to radar, and is projected to be in active service until 2070. But awesome as it may be, the F-35 is also the single most expensive weapons project in the history of the world. The F-35 program is projected to cost over $1.5 trillion (NIS 6.42 trillion) — yes, trillion — and the airplane is not yet fully operational, nor will it be in the next few years, according to Lockheed Martin’s own projections. That $1.5 trillion figure includes both the nearly $400 billion being spent on the development and production of the next generation fighter jet and the expected costs of operating the fleet of warplanes. Though it may be put into service in Israel as early as next year, most estimate the F-35 will only be completely functional in 2021. The F-35’s ejector seats were found to be dangerous for pilots who weigh less than 165 pounds (75 kilograms). There are programming bugs in the 8 million lines of code that run the aircraft’s various avionics and weapons systems. The helmet, designed by Israel’s Elbit Systems, is so large it reportedly made it difficult for pilots to turn their heads in the cockpit. To the F-35 team, these issues are a natural, expected product of a project as complex as a fifth-generation stealth fighter, and they are currently being addressed and fixed by Lockheed Martin. The weight restriction does not affect any current pilots, and a new helmet is due to be released in October 2017, the company said in a statement. But those examples are just the tip of the iceberg. Dr. J. Michael Gilmore, the Pentagon’s chief weapons tester, known as the Director of Operational Test and Evaluation, or DOT&E, identified 91 “Category 1” or “Category 2” deficiencies in the F-35 platform as of October 2015, which he revealed in a scathing, if jargon-heavy, 48-page report published earlier this year. A Category 1 deficiency — of which there were 27 — “may cause death, severe injury, or severe occupational illness; may cause loss or major damage to a weapon system; critically restrict the combat readiness capabilities of the using organization; or result in a production line stoppage,” according to the report, which was formally presented to the US House Armed Services Committee late last month. 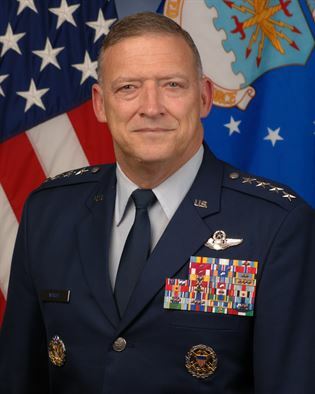 The remaining 64 Category 2 deficiencies “impede or constrain successful mission accomplishment,” but are not life-threatening to the pilot or as detrimental to mission success as Category 1 deficiencies. Lt.-Gen. Chris Bogdan, executive officer of the F-35 program, called Gilmore’s report “factually accurate” but potentially misleading. 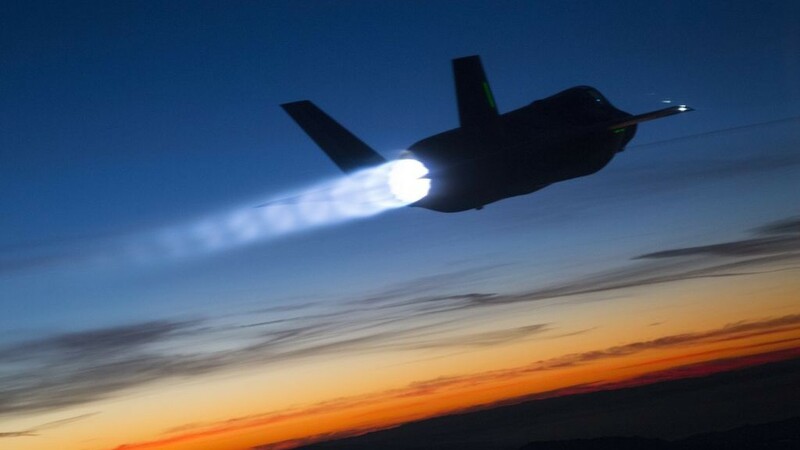 “While not highlighted by the DOT&E report, for each issue cited the F-35 Program has a dedicated effort underway to resolve or otherwise mitigate the issue,” Bogdan told the US House Armed Services Committee last month. As the most expensive weapons project in history, the F-35 has come under considerable criticism by military analysts, politicians, as well as current and former air force personnel. Critics tend to argue two main points: one, that the multi-role platform tries to accomplish too many things, and fails to surpass the performance of existing aircraft; two, that the exorbitantly priced F-35 comes at the cost of other desirable aircraft. For instance, instead of purchasing one $110 million dollar F-35 (that number may go down to just $85 million in the future), Israel could instead purchase almost an entire fleet of unmanned aerial drones or multiple fourth-generation fighter jets. 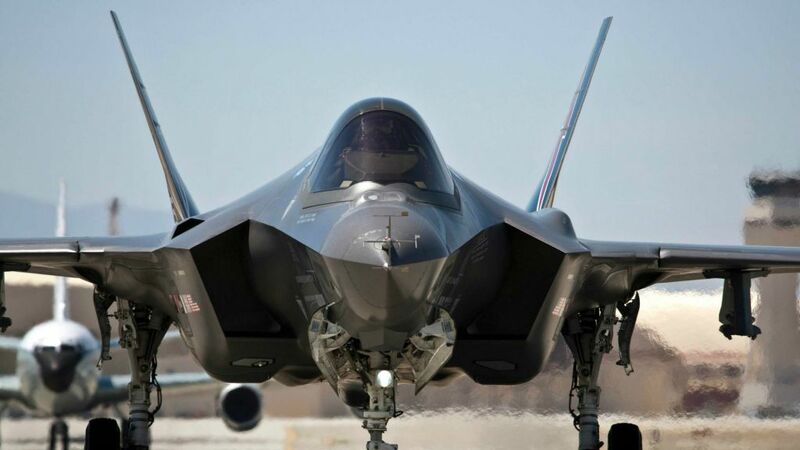 Each of these arguments has at least some merit — especially the price tag — yet at a conference focused on the fifth-generation stealth fighter held in Tel Aviv on Sunday, those involved in the project appeared thoroughly baffled by the critical reception the F-35 has received. Those involved in the project tend to speak only about what the F-35 will be — a masterpiece of engineering and computer programming — but not necessarily where the project is today. To them, the stealth fighter is the unparalleled future of not only aeronautics, but of warfare as well. 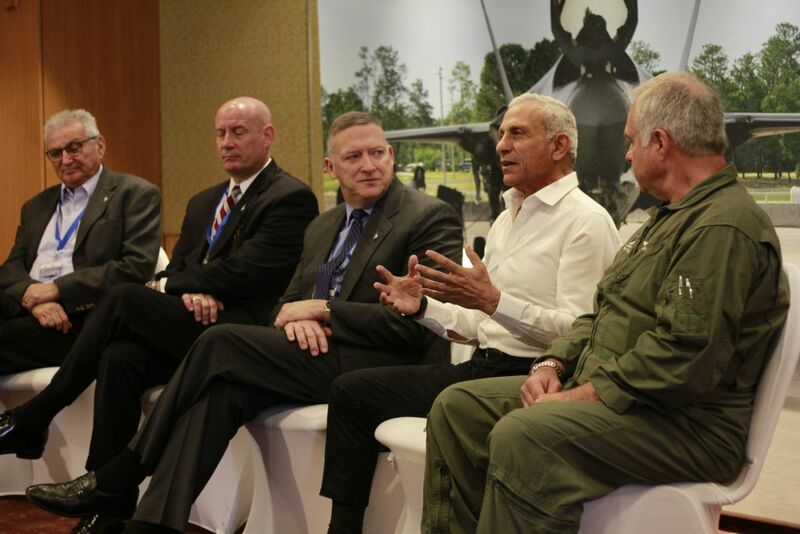 “It’s not just an airplane,” Gary L. North, a retired four-star general and former fighter pilot, told The Times of Israel on the sidelines of the conference. The interoperability of the F-35’s electronic systems creates an “internet of the sky,” putting together all the information collected by every aircraft in the area into one complete picture that can then be relayed to ground troops and naval forces, he said. The aircraft’s advanced computer system makes the actual flying “very easy,” and allows the pilot to be “less of a technician and more of a tactician,” North said. 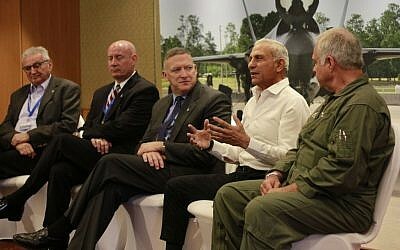 Yehoshua “Shiki” Shani, a former IAF general and current CEO of Lockheed Martin-Israel, claimed the criticism was just sour grapes on the part of other companies that competed for the contract to develop the platform, while others chalked it up to misunderstanding or the media’s desire for discord. Though debate may rage over the virtues of the futuristic fighter jet, Israel is on track to receive the aircraft later this year. Israeli pilots will leave for the United States shortly to begin training on the platform and the first two F-35 fighter jets are projected to start their journey to Israel on December 12, 2016, according to the air force. 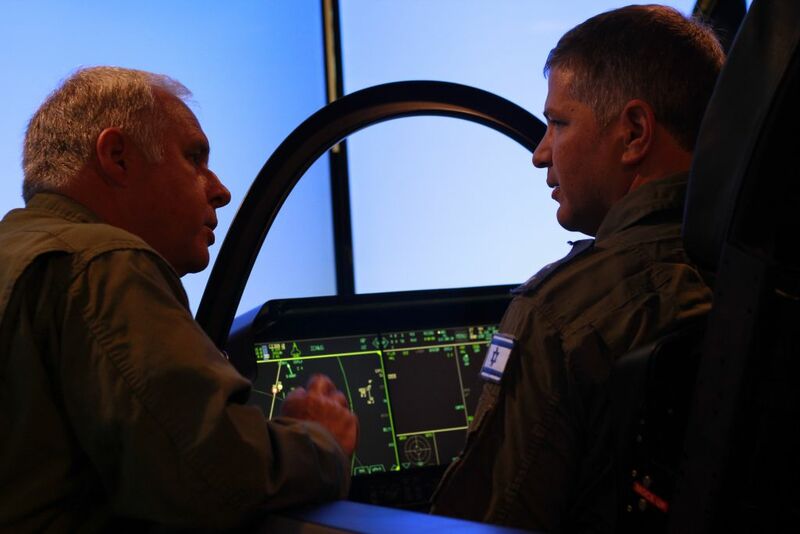 Along with the planes themselves, Israel will received an F-35 simulator, one that is “10 times” as immersive as the simplified version brought to the Hilton Hotel, a Lockheed Martin employee said. Using both the simulator and the two jets, the IAF will prepare the first F-35 squadron, known as the Golden Eagles, to use the fifth-generation fighter. This training process should take “about a year, maybe a little less” before the aircraft is operational, a high-ranking IAF official told The Times of Israel last month. The F-35 stealth fighter is designed to perform multiple varieties of missions — bombing runs, close air support to protect troops on the ground, air-to-air combat and reconnaissance. 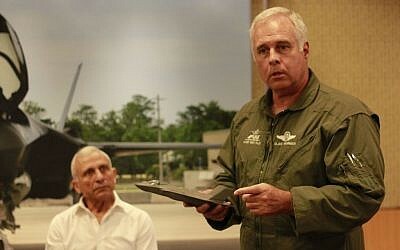 “It doesn’t do one thing or another thing, it does many things,” F-35 chief test pilot Alan Norman said at Sunday’s conference. Yet in many of these categories, pre-existing aircraft remain better suited to the task, which has been recognized by members of the F-35’s team. Dedicated bombers, for instance, can fly farther with larger payloads. For close air support, there are few options better than helicopters, including Israel’s fleet of Apache attack helicopters, which can perform anti-tank missions as well as provide cover for ground troops. The F-35 was also found to be “substantially inferior” to a 40-year-old F-15 fighter jet with which it had skirmished, according to an unclassified document written by an F-35 test pilot that was obtained and published by the War is Boring military news website in 2015. This year — the IAF’s “Year of the Adir” — the F-35 has again been inundated with criticism and derision, following the release of the critical DOT&E report, which found dozens of serious issues in the Joint Strike Fighter, as it’s also known in the United States. Thus far only the US Marine Corps’s version of the aircraft, the F-35B, has been deemed operational. However, that designation may be in name only. The Marine Corps’s F-35 cannot yet operate by itself in combat scenarios, according to the DOT&E report. It had trouble identifying and responding to threats, and due to its limited weapons storage — it can only hold two missiles or bombs at a time — will require additional aerial support “if operations are contested by enemy fighter aircraft,” he wrote. Hardly a ringing endorsement for an aircraft due to arrive in Israel in just over eight months. Yet Lockheed Martin points out that, despite the deficiencies noted in the DOT&E report, in the over 50,000 flight hours on the F-35 there have been no catastrophic failures or serious incidents, which have happened in the development of other aircaft. Air superiority is a game of cat and mouse between aircraft and air defense systems. A stealth airplane can only operate for so long before an anti-aircraft system is developed that can find and destroy it, and an air defense system can only shoot down enemy planes for so long before a new missile or electronic countermeasure is created to neutralize it. The F-35 is a “fundamental shift” in that dynamic and will remain “predominant for decades to come,” according to North, who now serves as a Lockheed Martin executive. “We see in the F-35 a technological and operational leap forward as part of the air force’s entrance into the fifth generation age. 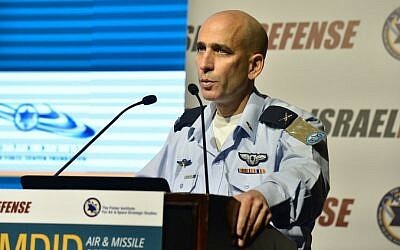 Stealth is a milestone in the history of the air force,” Brig.-Gen. Tal Kalman, the IAF chief of staff, said during the conference. To the question of why a multi-function aircraft is superior to a dedicated unitasker, North explained that the days when a military could have highly specialized aircraft that are suitable for one task only have come and gone. “There’s no such thing as just one mission anymore. In a highly defended area, you’re going to have to fight through surface-to-air missile systems and air combat in order to do what you need to do,” he said. 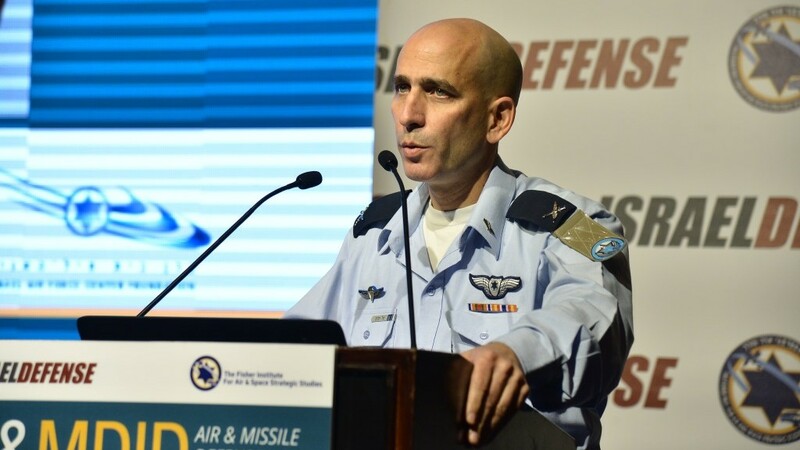 As to the F-35’s $110 million (NIS 415 million) price tag — “What is security worth?” the high-ranking IAF officer, who asked to remain nameless due to the sensitivity of his position, said last month. 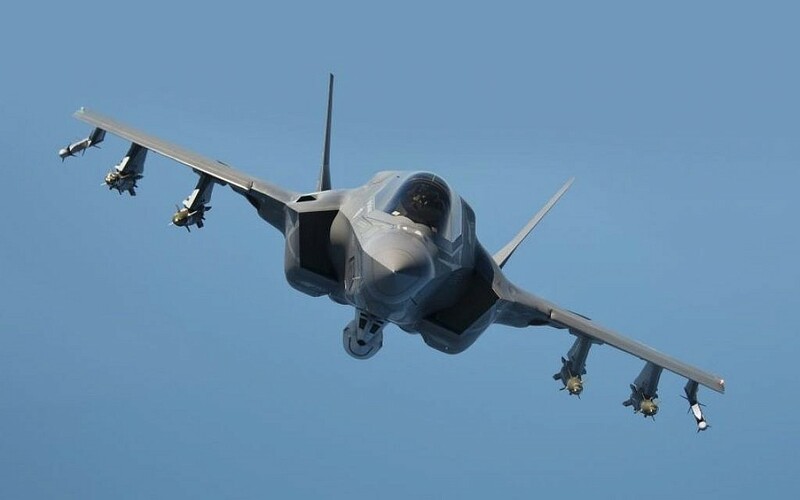 Though some countries besides the US, notably Russia and China, have begun creating their own stealth fighters, the F-35 is shaping up to be the most popular fifth-generation aircraft available, with multiple countries around the world committed to the program. While Canada and Japan, which agreed to purchase 65 and 42 F-35s, respectively, have expressed some concerns over the aircraft’s cost, Israel has remained resolute in its commitment to the F-35 program. Though in the 1980s Israel canceled its locally designed Lavi fourth-generation fighter after years of development due to its high cost, the Defense Ministry and IDF have not publicly expressed any reservations toward the F-35 program. Israel Air Force officials have also joined Lockheed Martin executives in defending the platform. “I hear assertions about this and that concerning the F-35 aircraft, mostly in the media. 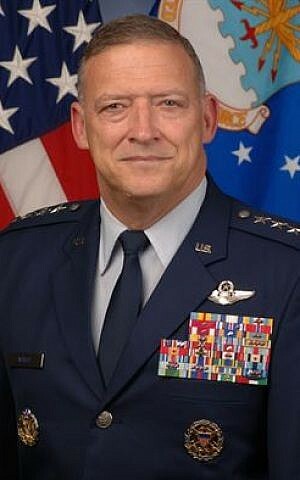 I read things where the connection between them and reality is minimal,” Brig.-Gen. Kalman said on Sunday. “This plane is better than other planes on the market, and its price is lower than some of the other planes available,” he added. Though today Israel enjoys air superiority over its enemies, the country must prepare for an uncertain future. Fifth-generation fighters, with integrated stealth systems, will eventually become an essential piece of the IDF’s arsenal, the unnamed air force official told The Times of Israel last month. “This is a plane that can do things that no other planes can do,” the official said. “Are there challenges? Are there complexities? Or are they just labor pains?” he asked, rhetorically, in response to the criticisms of the F-35. Israel has already agreed to purchase 33 F-35 stealth fighters from Lockheed Martin, with the option of buying an additional 17 jets in the future. This is happening, this is the future. The F-35 will be Israel’s next fighter jet. It may be a glitchy, expensive mutt — but at least it will be awesome.